I love photography. I remember the very first time I have my own camera; I constantly take pictures of everything. I want to get a nice scene that I could keep and be called mine. I have a few photos to brag about and a perfect opportunity to get it printed using canvas through Easy Canvas Print’s offer. That way, I can finally printed them and show it to my friends. EasyCanvasPrints emailed me to work on a product review in regards to their canvas promotions. 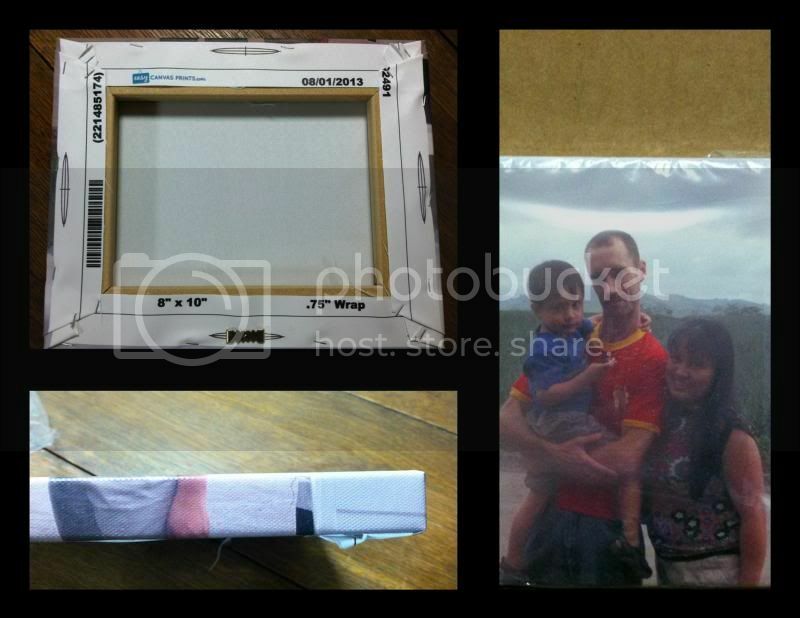 I have chosen 8x10” photo and ordered the item online. The processing is very simple; the website is user-friendly and can easily locate the items in order to customize your photo. They have very simple instructions in their system, which I find it very pleasant. Shipping is sent physically in your doorstep too. They have secure and detailed checkout. One important thing after you place your order it gives you an option to earn $10.00 credit if you wish to share your experiences with others through social media. Isn’t that cool? I love the product, the quality is good, and I do find that my canvas is sturdy too. That’s what matters most. Not pixilated, as a new customer I am very satisfied with the job they’ve done. I am happy for my photo as well. If you wish to get your canvas prints, please visit EasyCanvasPrints.com to place an order with free shipping within US [except Alaska and Hawaii]. You may also follow them on Facebook page to learn more about what are new offers and activities on the website. What a beautiful picture of your family and the perfect one to have put on canvas! I have used these people and my picture came out perfectly as well! Easy Canvas Prints is an awesome company! That's a lovely picture of you all, this is going to be my next treat - a lovely picture of all the family together. What a neat family memory to display. I don't have any photos turned into canvas prints yet, but I've been thinking about getting one of the kids. That is a very nice picture of you. I love canvas prints they are very nice. I just got a canvas print from them too. love it! I heard a lot about Canvas- thanks for sharing, I will check their site out.